Today discussion on removing facial hair is brought to you by Jolen as part of the #GoConfidently campaign. I received both Jolen Creme Bleach formulas and a Conair 3X/1X Illuminated LED Mirror for my own personal use. All thoughts mine alone. There are a lot of options when it comes to removing facial hair. With an aisle full of razors, waxes, and depilatory creams it can be hard to know where to start. 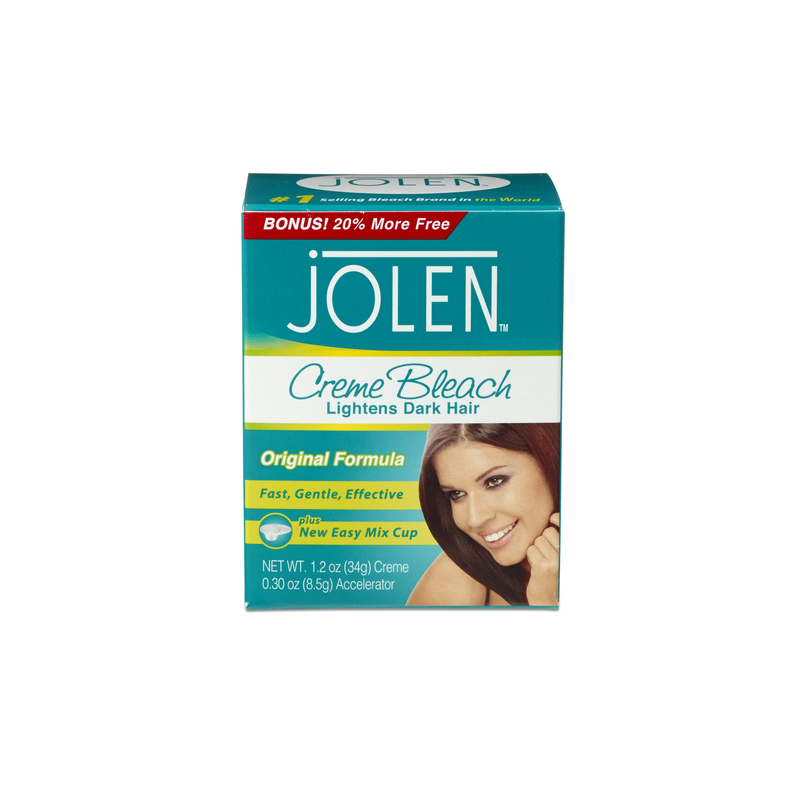 My personal choice is the Jolen cream bleach. And I’m not alone as they’re the #1 best selling bleach brand in the WORLD! The thing I like the most is that I can do it in the comfort of my own home instead of having to go to the salon. It easily and painlessly lightens hair on both the body and face. In addition, the cream formula leaves skin soft and smooth. Jolen is available your local drugs stores and box stores such as: CVS, Rite Aid, ULTA, Walgreens, Walmart, ect. Stay connected to Jolen for offers, giveaways and the latest in beauty tricks from celebrity makeup artists at http://www.facebook.com/JolenBeauty. This is a product-provided, sponsored conversation that contains affiliate links. I received both Jolen Creme Bleach formulas and a Conair 3X/1X Illuminated LED Mirror for my own personal use. All opinions, text and experiences are my own. I have tried one of those supposed, no pain, never shave devices. All I’ve done is burn my skin and develop small lumps.Maybe my device is defective, I don’t know. It stopped about after a month, and my hair is fully recovered now.Lovely post with great tips! The hair removing creams have a similar effect to shaving. They are ideal for widespread areas, but can be tricky when used on the face because they irritate the skin and usually do not remove all of the hairs. In my personal experience, the results from electrolysis and laser hair removal last longer than treatment with waxing and depilatories – and remove hair for longer periods of time, with multiple procedures. But they are also quite expensive (especially laser therapy) and can be very painful. Thanks for sharing this informative post, nothing is better than saving money on laser hair removal.